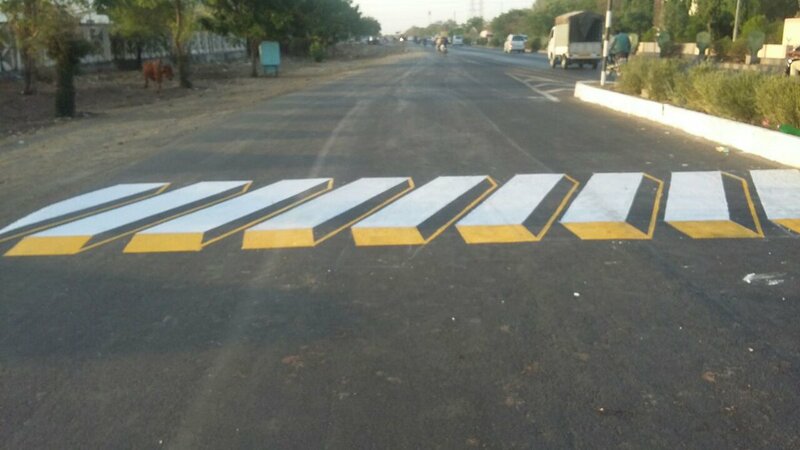 TEHRAN, October 29 -A 3D zebra crossing has been rolled out in the Icelandic town of Ísafjörður in the hope that the optical illusion will impel drivers to slow down. 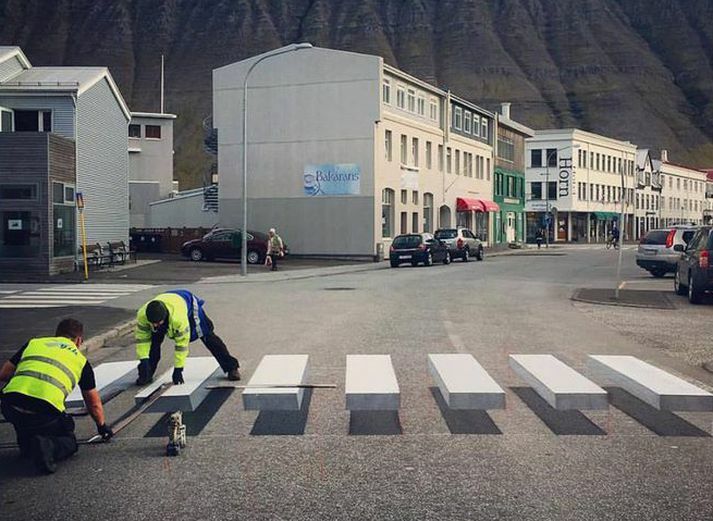 TEHRAN, Young Journalists Club (YJC) -A 3D zebra crossing has been rolled out in the Icelandic town of Ísafjörður in the hope that the optical illusion will impel drivers to slow down. “This roadway makes it look like a roadmap,” Gautur Ívar Halldórsson, managing director of Vegvísindun GÍH, told Visir.